Sekonic Light Meters – One of our most successful! 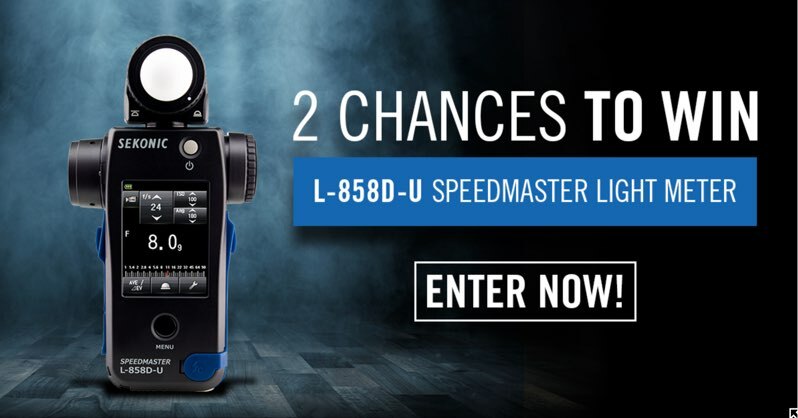 Sekonic – makers of some of the best light meters on the planet gave away 2! We had more entries than any other giveaway we’ve done on planet5D! This one had crazy participation in the community – sharing was all over the place! I’ve even had comments weeks later about how people in the community were seeing posts all over social media (and were getting tired of seeing them – but from our perspective, it was a huge success! ).